Where I can find the integration guidelines? Can I get notified if any product update is made? How can I refer merchants? How can I report an issue from a merchant? Our Help Center was built to help you understand all the basics around our business model, products features and functionalities. Functional, aimed for product managers, c-levels and marketing teams for a better comprehensive view of our solution. Operational, mainly for operational managers, financial teams and customer service agents to deep dive in the daily business operation activity. Where can I find the integration guidelines? You can always contact us in case you have additional doubts. 1) Ask for a referral link to your SlimPay account manager or directly at partners@slimpay.com , this is a unique form created for you that will allow us to track and associate these leads to you.  2) Send an email to partners@slimpay.com with your leads including information such: company name, URL, contact details, expected revenues and business / need description. 1) The Merchant form with all the mandatory merchant information (company details, contacts & billing) which includes the desired activation dates for pre-production (set up and testing) & production accounts. 5) When everything has been validated by your merchant, a GO-Live requested has to be sent to support@slimpay.com. It might happen that at any point your merchant would need our support. We have a customer service team that will be happy to assist you. You can find here the steps to contact them.